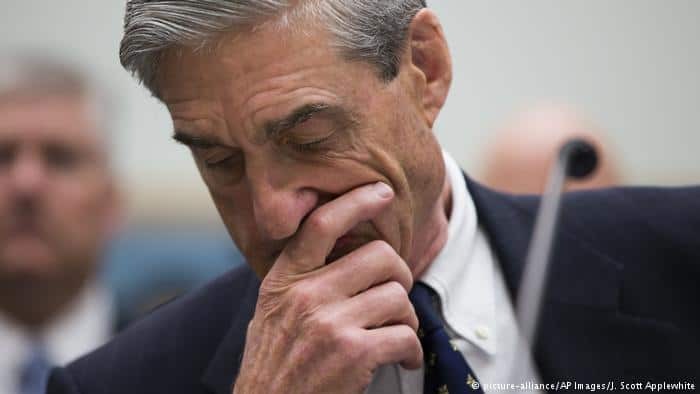 Special counsel Robert Mueller found no collusion between Donald Trump’s presidential campaign and Russia, according to a summary of findings from U.S. Attorney General William Barr. However, the report did not offer the president exoneration for obstruction of justice. After nearly two years of investigation, Mueller submitted his report to the Department of Justice for review by Barr on Friday. Barr, who was left with the decision on obstruction, concluded that the evidence was not enough to establish an offense on the part of President Trump. He argued that without proving involvement in the “underlying crime related to election interference,” it could not be proven that the president had any intent to obstruct the investigation. According to Barr, Mueller’s investigation did find a two-part Russian effort to influence the 2016 presidential election. For the second part of the effort, the Russian government attempted “to conduct computer hacking operations designed to gather and disseminate information to influence the election.” According to the Mueller report, this led to an email hack which obtained damaging correspondence between the 2016 presidential campaign of Hillary Clinton, parties in the Democratic National Committee, and members of the media. Mueller’s investigative work led to charges against six Trump associates and former advisers. Five have pleaded guilty so far. Still, President Trump and his administration frequently dismissed the investigation as a “witch hunt.” Trump has strongly denied any collusion between Russia and the Trump 2016 presidential campaign. Though Mueller’s report is complete, other investigations into Trump are expected to continue.